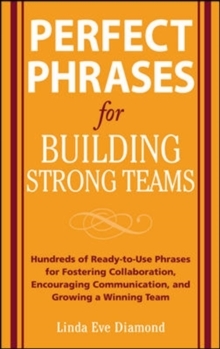 The Right Phrase for Every Situation!Every Time Whether you're a project manager, department head, or CEO, you have to choose the perfect words to inspire real teamwork. 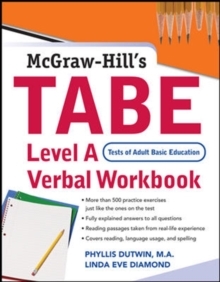 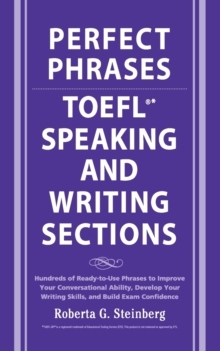 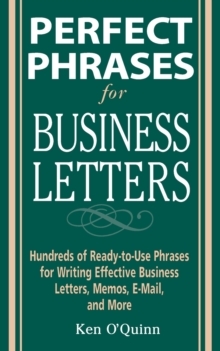 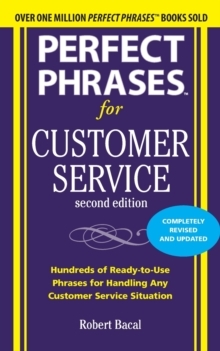 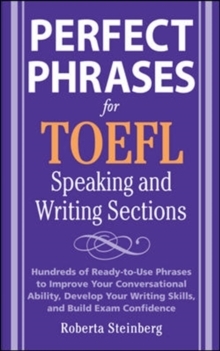 This quick-reference guide addresses all the issues you could possibly encounter working with a team-offering hundreds of ready-to-use phrases for every situation. 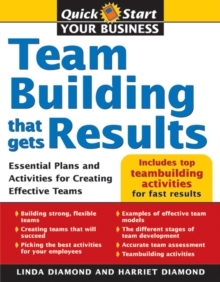 From managing interpersonal conflicts to motivating an entire company, you'll find the exact words you need to: Get people to work with, not against each other Use positive feedback to promote and reward teamwork Inspire communication at every level of the team Build a winning team mindset that can't lose! 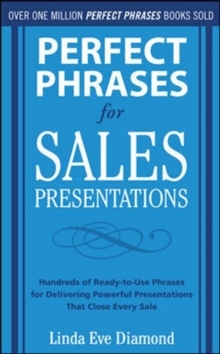 The key to successful collaboration is right here at your fingertips-in this easy-to-use, subject-by-subject collection of empowering words and fail-proof phrases.